The Mosherpit: The Secret Life of Astrogirl is Now Available! 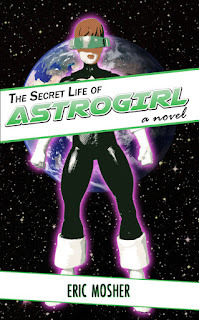 The Secret Life of Astrogirl is Now Available! The Secret Life of Astrogirl is officially released and available for purchase for the Kindle and in paperback. The versions haven't been linked in the store yet but you can find them easily by searching my name or using the following links. Whatever version you choose, I hope you enjoy it and don't forget to leave a review!